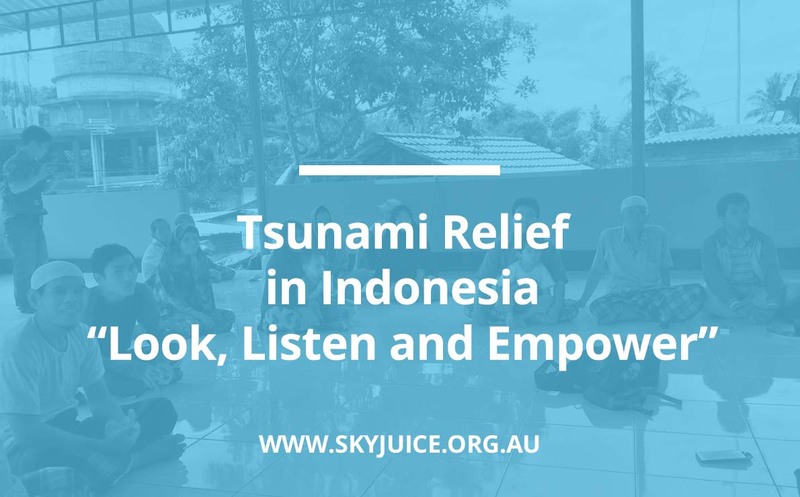 SkyJuice™ Foundation Inc is a not-for-profit Australian organisation based in Sydney . It was incorporated in 2005. We supply sustainable water treatment systems for humanitarian projects and emergency and disaster relief. SkyJuice utilises world best low pressure “passive” membrane technology to produce safe, sustainable potable water supplies that are affordable and appropriate to communities in developing countries. Our Vision is ‘Safe Water For Every Child’. We have real solutions to make that achievable ! We work with an alliance of partners in the public, private and community sectors to deliver projects that provide water treatment solutions to communities and social entities. We have a variety of working partnerships with NGO groups such as Oxfam, Rotary, Disaster Aid Australia, Siemens Stiftung, World Vision, Red Cross, UNICEF and many others. Reducing the ill health and disease of children through improved water and sanitation frees the time of the adults who care for them, particularly women, for more productive activities. Most importantly, it also keeps children themselves from missing school. Less illness means that adults miss fewer days of work with positive impacts on overall income and livelihood security. Access to water near the home saves time for women and girls. This is time that can be spent on productive activities and education which lay the groundwork for economic growth. We must acknowledge that safe water is a key building block for equitable global prosperity. SkyJuice™ Foundation is led by a core leadership team and governed by key directors who are responsible for ensuring that the Foundation adheres to the rules and objectives as set out in the Articles of Association. The Foundation has an Advisory Panel that offers guidance & strategic advice from voluntary panel of emanate professionals. Our members’ diverse range of skills and expertise ensure that the Foundation is fiscally and socially responsible whilst staying true to the goal of providing safe water for every child. Rhett is the founder and CEO of the SkyJuice Foundation. He is a professional mechanical engineer, as well as an active social entrepreneur and public speaker on water issues. 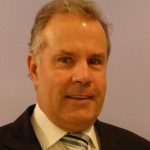 Rhett has over 30 years senior management and strategy experience in the global water industry as well as significant exposure in manufacturing, small business and industrial development. He is a member of the Australian Institute of Company Directors and an Adjunct Associate Professor at the University of Sydney. He has masters degree qualifications in Engineering, Business Administration and Science. He has mentored groups on entrepreneurship , business development and small business start-ups. Rhett is a leading authority on membrane filtration technologies and a passionate advocate for the urgent social empowerment of woman through enterprise creation . He promotes “disruptive” affordable technical solutions to meet the various MSG goals, inclusive of the challenges for water and sanitation. He has been a pioneer and recognised innovator in cost low water solutions for developing countries since 1996. Find more about Rhett via his LinkedIn Profile. 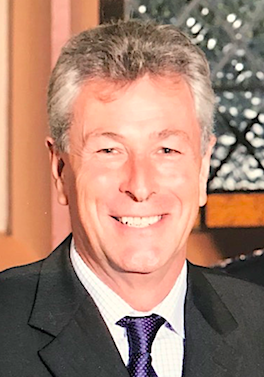 Together with Rhett Butler Larry James, and Jann Hughes, David has undertaken numerous water filtration projects in Africa and the Asian region. 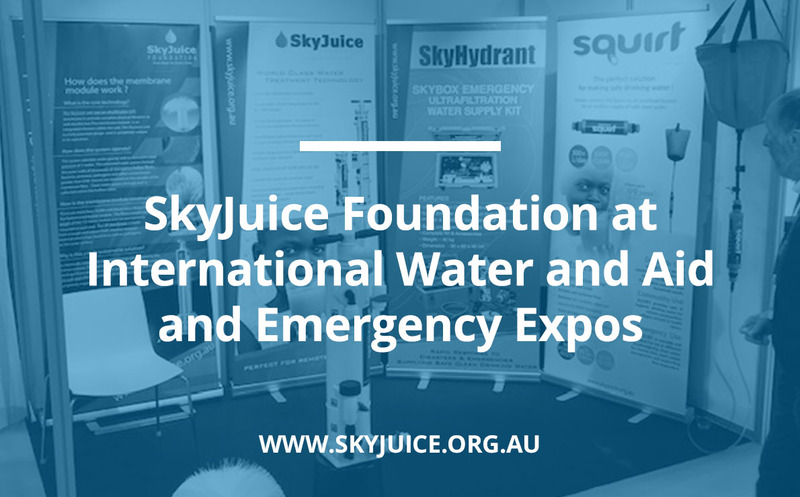 David continues to be an advocate for the increasing range of products that SkyJuice has developed and is proud that our Australian designed, developed and manufactured water filtration units are operating in some 70+ countries around the world. Find out more about David via his LinkedIn Profile. Larry James has been an active Director of the Foundation for 14 years. He is one of our Founding members and also has a leadership role on project delivery and product development. He has directly managed many of our emergency response installations. This has included Sri Lanka, Pakistan, Indonesia Vietnam, Myanmar, Kenya, Indonesia, Malaysia and Fiji. He has been a senior public health officer with an extensive background in local government. Larry is also qualified in building and construction. 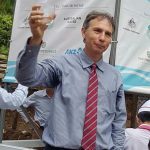 At present he manages the SAFE WATER production facility located at Tweed Heads South, New South Wales – Australia and makes a significant contribution to product development, stakeholder training and the overall logistical interface with our partners and NGO clients. Larry has been instrumental in most of our innovation product design. 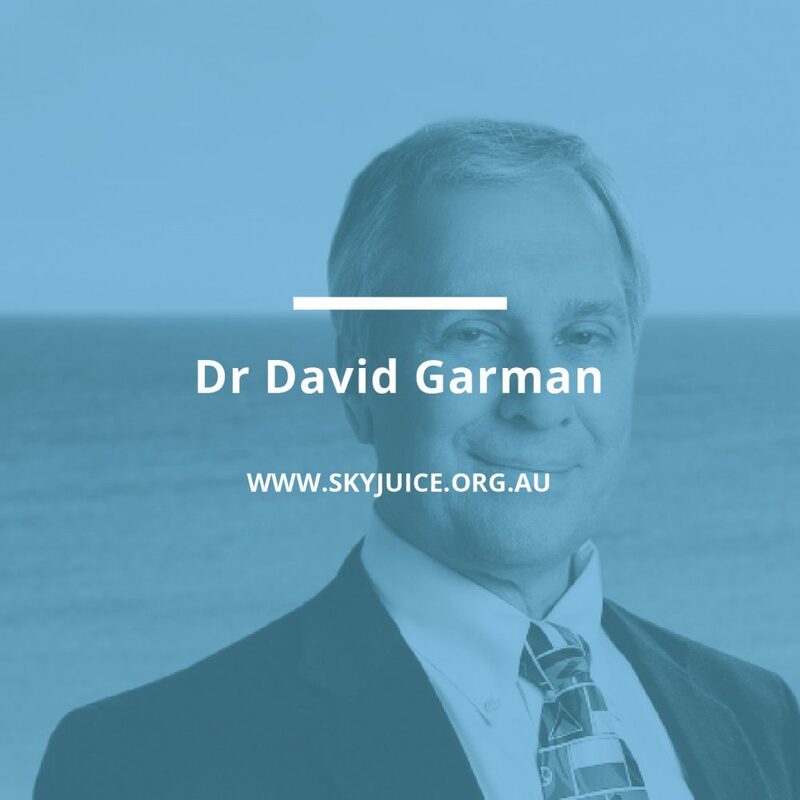 He brings his wealth of experience to ensure low cost, pragmatic and sustainable design principles are part of our Australian designed and manufactured SkyJuice range of offerings. 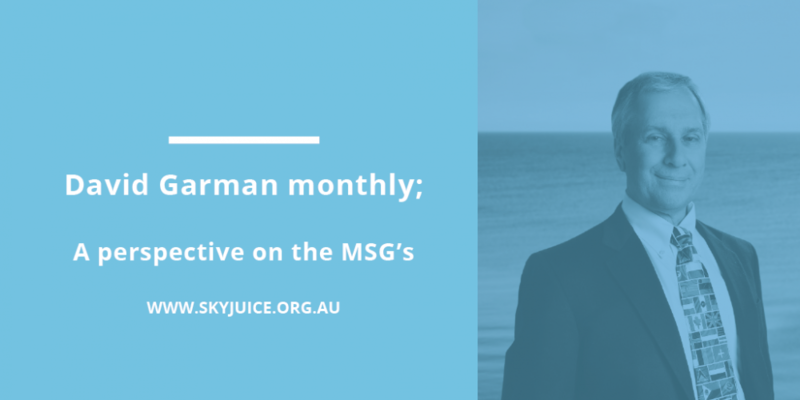 Larry lives on the Gold Coast, Australia and travels extensively for SkyJuice projects. To apply the assets and income of the Foundation solely for the above mentioned objectives and no portion shall be distributed directly or indirectly to the members except as a bona fide compensation for services rendered or expenses paid on behalf of the Foundation.